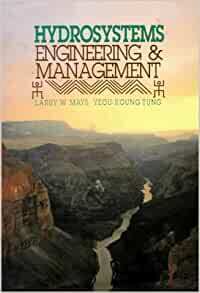 Larry W. Mays is Professor in the Civil, Environmental, and Sustainable Engineering Group in the School of Sustainable Engineering and the Build Environment at Arizona State University (ASU), and former chair of the Department of Civil and Environmental Engineering. 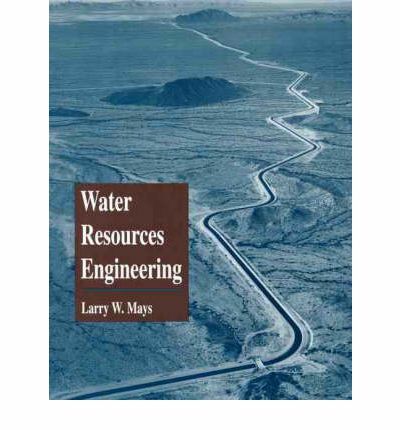 Prior to ASU he was Director of the Center for Research in Water Resources at the University of Texas at Austin, where he held an how to highlight on pdf when it is an image water resources engineering by larry w mays Sat, 15 Dec 2018 23:57:00 GMT water resources engineering by larry pdf - Become an Individual Member today! Larry W. Mays is Professor of Civil and Environmental Engineering at Arizona State University where he was the chair of the department. 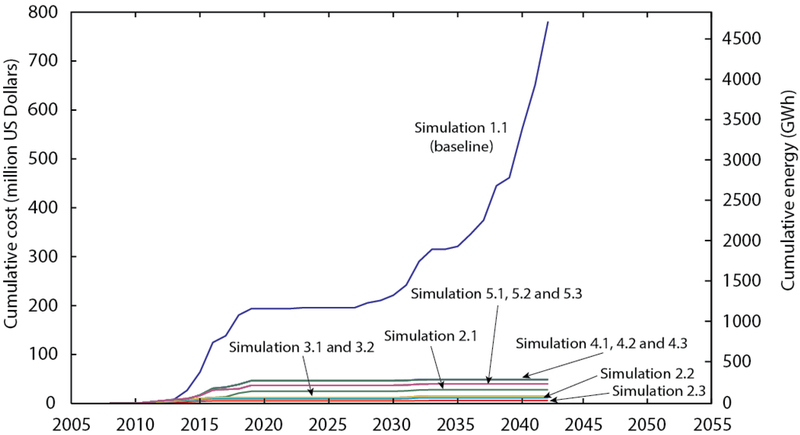 He was formerly Director of the Center for Research in Water Resources at the University of Texas at Austin where he also held an Engineering Foundation Endowed Professorship.